I'm happy to announce the release of a new collection of short stories from my friend Chad A. Clark, releasing on March 27, 2015. I was a fan of Chad's first collection (here's a link to my review on Amazon), and I expect to enjoy this one, too! Explore the confines of your imagination with this new collection from Chad A. Clark. 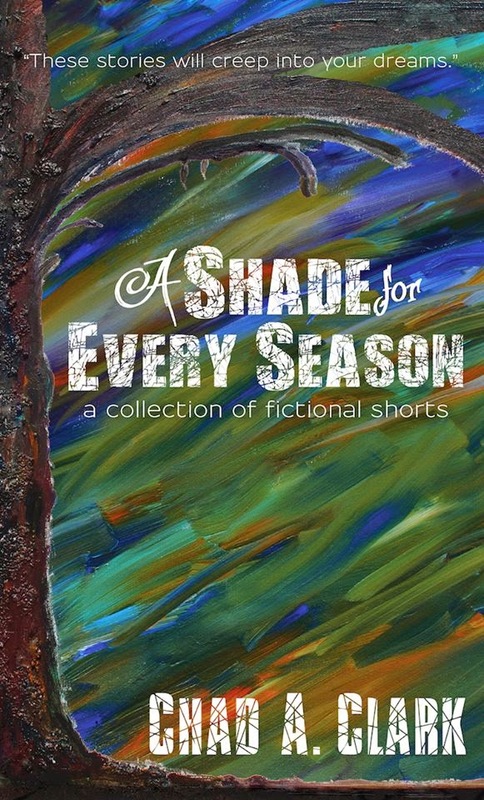 A Shade for Every Season consists of over seventy tales, reaching into the horror and science fiction genres and beyond. The stories may be short, but the impact is not. Take a stroll through the dark and the macabre. Read of revenge, snatched back from beyond the grave, and monsters that will thrill and scare you. Travel into the furthest reaches and isolation of outer space. See what lies down inside the darkness, where sometimes doors are best left unopened. Experience the thrill of the narrative ­- in the time it takes to finish your morning coffee. 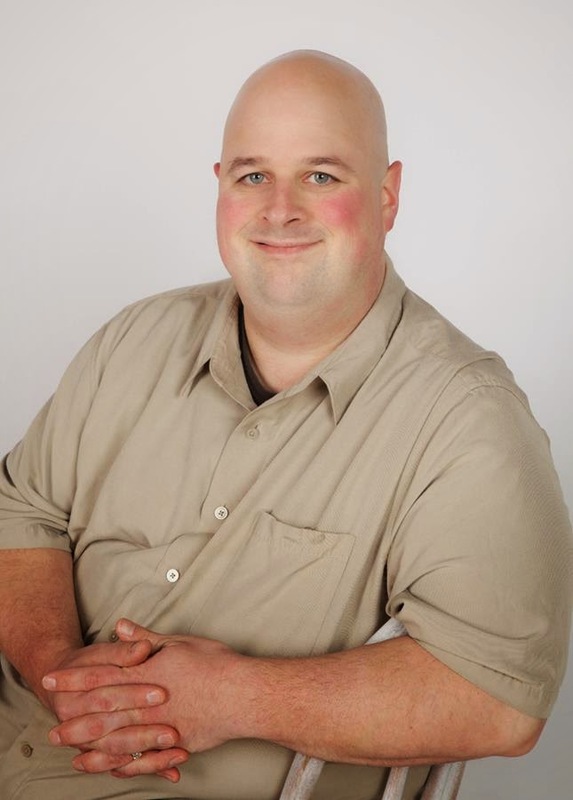 Storytelling has always been one of Chad A. Clark’s passions. Every week, he puts pen to paper (or fingers to keyboard) and spins a new yarn, which is then published on his blog, The Baked Scribe. This book collects the entire first year’s worth of these stories. For more on Chad’s work, go to bakedscribe.net. This is his second book.